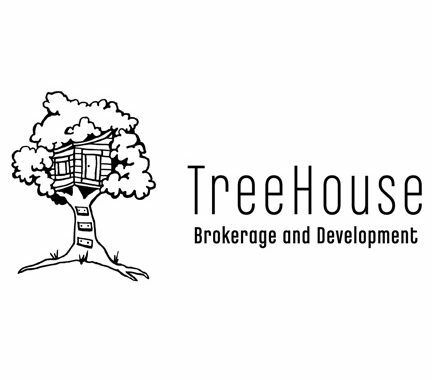 TreeHouse Brokerage and Development is a full-service real estate firm specializing in the urban Denver market. The TreeHouse team is made up of experienced and client-service oriented professionals ready to assist with all your real estate needs. Since 2004, Clem Rinehart has been proud to be a part of the Denver real estate community and the growth of Denver. 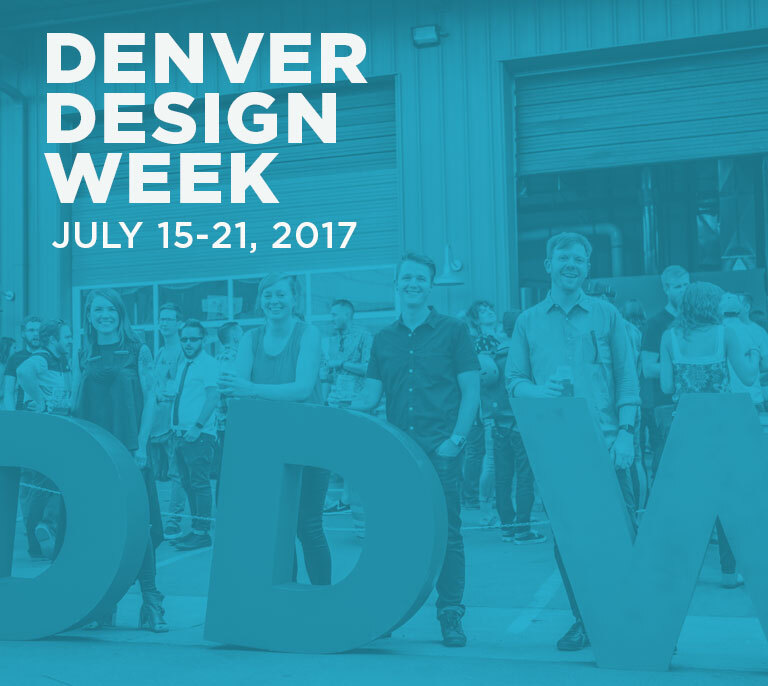 The real estate environment in Denver has changed a lot in recent years, but their steadfast commitment to clients has not. 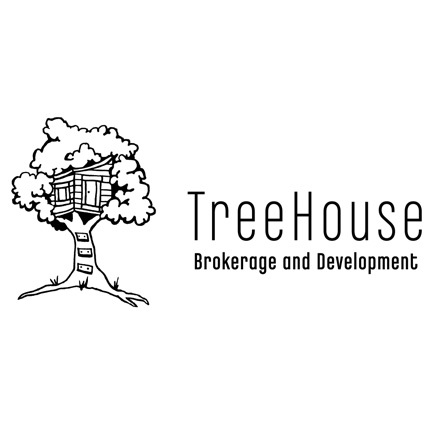 At Treehouse, they work as a team to give clients a leg up in this highly competitive, dynamic market. Come visit the TreeHouse Brokerage and Development office located at 27th and Larimer on the edge of historic Curtis Park and the burgeoning River North neighborhoods and see for yourself what they are all about at TreeHouse.